While each type of sport shooting has its own etiquette, there are some basic rules and protocol that should be followed for all shooters. Not only are these rules for safety, they are meant to make the experience more enjoyable and efficient for everyone. At EVSC, we are happy to help beginners learn the basics of the sports we offer and the best way to interact with other shooters. This is so that everyone has a momentous day of shooting when they visit our park. Every shooting park may have its own rules, and we have ours at EVSC. However, some basic safety rules are common at almost any shooting range you will visit. These are meant to prevent accidents and should be adhered to consistently. These are just a few of the safety rules. Others include the types of ammunition and guns that are allowed in the park. 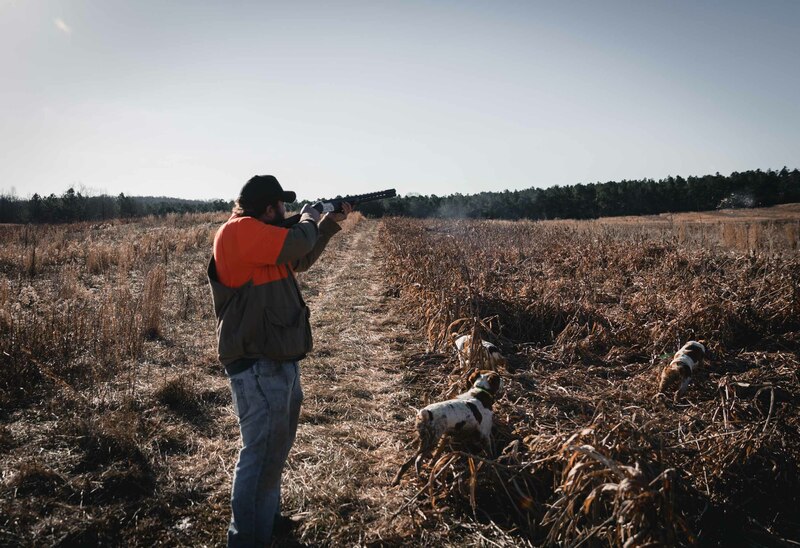 When everyone follows the rules and etiquette of shooting, our park is safe and more enjoyable. 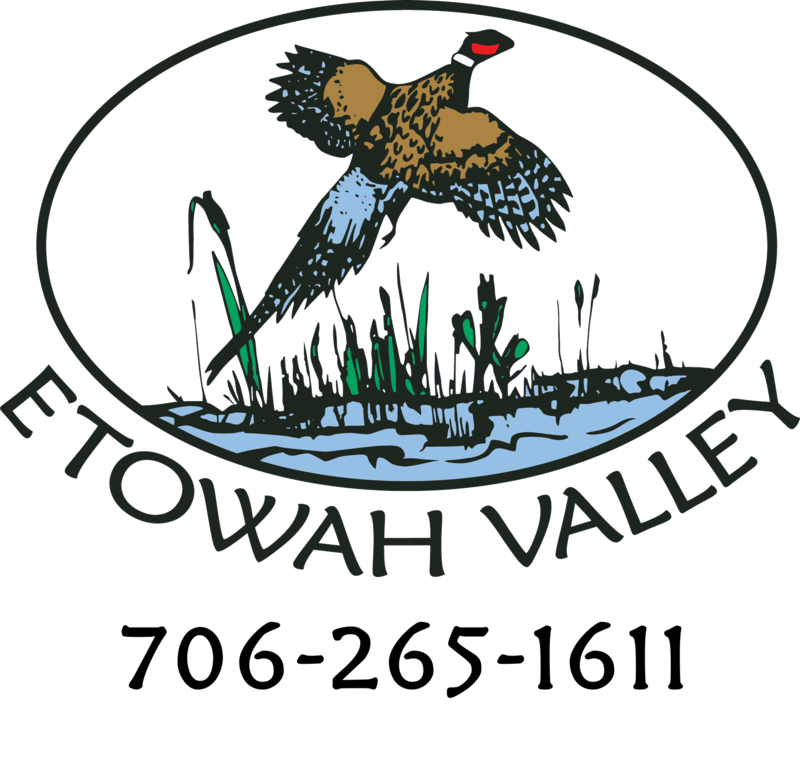 If you have any questions on the best way to participate in any of our shooting sports, do not hesitate to ask any of our veteran shooters at EVSC.